The main point of the article is that Montreal Mayor Coderre and Promoter Francois Dumontier have reconciled their differences and made peace. So at least for now, the future of the Montreal race is assured until 2019. Whoops, I meant to write 2029. Though I won't feel 100% confident about the continued existence of the race until representatives of the city of Montreal (and maybe the province of Quebec) formally agree to fund the $50M in renovations. The article suggests that could happen during the upcoming race weekend. On verra. Vive les F1 Babes de Montreal! “The Formula One World Championship asked for changes to that plan,” said Noémie Brière-Marquez, a spokesperson for Mayor Denis Coderre. 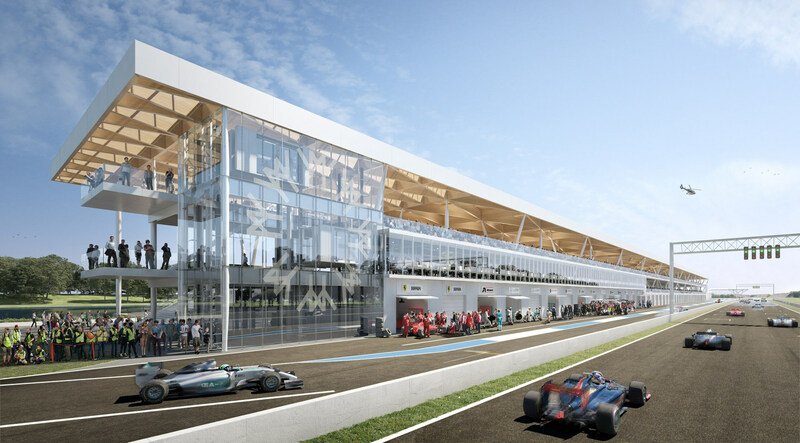 ...The paddock in Montreal is squeezed between the garage areas behind the pit lane and the Olympic rowing basin, leaving the teams and drivers little elbow room as they go about their business. ...The contract for the race itself was subsequently renegotiated, with five years tacked on to the deal, securing the Canadian Grand Prix to 2029, which included an agreement between the promoter, the city and FOM to delay the renovations by two years. Here is some good news about new paddocks for the Circuit GV in Montreal. Now, let's see if it really happens after all these years of controversy. If it does, then the Montreal F1 Babes will be smiling for at least 10 more years. So the Canadian taxpayer funds the VIP areas? Yep, sounds about right for F1. If the venue gets used every month for popular events, it's a good idea. If it's locked for 48 weeks, it's a bad idea. They might want to consider hosting an IMSA and IndyCar round. I spent a few days in Montreal in March and took this photo from the plane of the Circuit Gilles Villeneuve. Also, here are a couple drawings of the new paddocks which are set to open in plenty of time for this year's race (and I'll be there). Here is a link to more info and a webcam of the construction site. 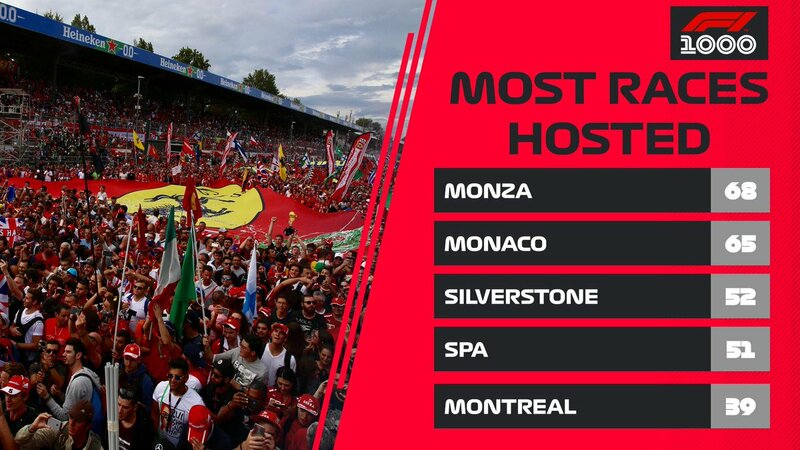 Incidentally, Montreal ranks 5th among all circuits for most races hosted. Last edited by BobHWS; 10 Apr 2019 at 01:24.